Pretoria and Centurion have amazing malls. If you want to shop until you drop, make sure you visit one of the malls listed below! 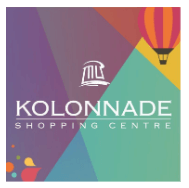 Looking for a big and wonderful shopping experience in Pretoria? If so, then Menlyn Park is the place to go. The fast-developing mall is an award-winning superregional shopping centre and officially the biggest shopping mall in Africa after its recent R2.5 billion redevelopment. 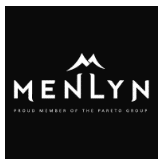 Covering 177 000 square metres, you can find almost any local store as well as international brands at Menlyn Park. Enjoy an open-aired mall with a variety of shops, services and leisure options. 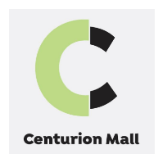 Centurion Mall houses more than 260 stores, is conveniently situated close to the N1 highway and is walking distance from the Centurion Gautrain. If you love dining, fashion, entertainment and fun then don’t hesitate to visit Centurion Mall! Does a one level mall shopping mall with unlimited free parking sound like your cup of tea? 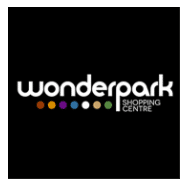 If so, visit Wonderpark Shopping Centre in Pretoria. You can even enjoy free WiFi while shopping at the center. Near the N1 Polokwane Highway, the ‘U’-shaped strip mall offers speciality, lifestyle, restaurants, sport and necessity shopping in a well-located and stylish manner. Enjoy a stress-free shopping experience, great for the whole family! You can enjoy the convenience of one-stop-shopping at Brooklyn Mall and Brooklyn Square. You’ll find the best stores, restaurants and coffee bars in the heart of Pretoria’s cosmopolitan Embassy suburbs. The mall has a lovely semi-outdoor area where you can enjoy some of the best restaurants. And, there’s entertainment for kids. 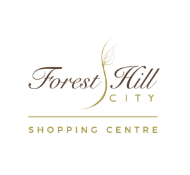 Located in Monavani Centurion, Forest Hill Mall provides a unique shopping and entertainment experience to all its visitors. The mall houses all the big shops, including Woolworths, Checkers Hyper, Pick n Pay, Foschini Group, Truworths, Mr Price Group and Edcon as well as specialist fashion retailers and brands. You can also enjoy a variety of restaurants and great entertainment, including ice skating! This mall is designed for convenience. 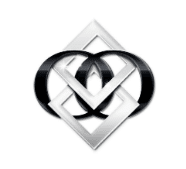 It offers excellent service, safety and cleanliness. 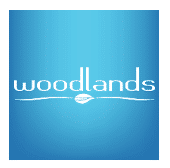 Enjoy shopping for fashion and jewelry, fantastic entertainment and superb health and beauty services. If you’re visiting Pretoria, make sure you stop at Pretoria’s most convenient and classy hotel, Morning Star Express Hotel. We’ll make sure you have the best experience at an affordable price.